Since 1997 label awarded company for adequate waste management. (Paperless deliveries; digital archive; e-invoicing; web – order …..). 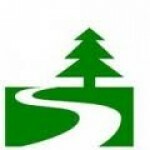 Since years safety; economic and ecologic training of our drivers. 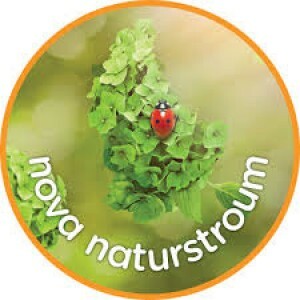 2011 Arthur Welter is opting for “nova naturstoum”, energy entirely issued of renewable sources. 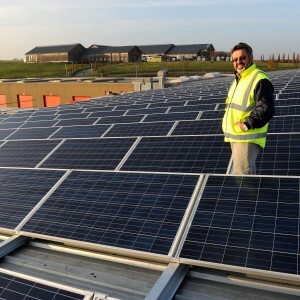 Summer 2012 installation of an photovoltaic system of 11.000 sqm generating 600 KwP. 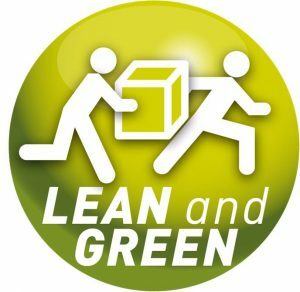 Our eco-citizen company is actively participating in the reduction of the emission of greenhouse gas by 330 tons of CO2 per year. Proved reduction of the CO2 emission with a long term target to reduce of 20 % of CO2 emission until 2017. We have proven that we have reduced our CO2 emissions by 21% between 2012 and 2017. 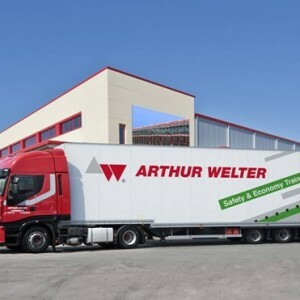 “I noticed very positively that a private firm like Arthur Welter, which has been making efforts to reduce CO2 for years, has just been rewarded. 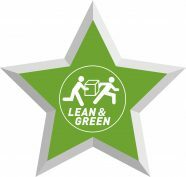 It can only inspire other companies to participate in the Lean & Green program”.